Ekos has been around a long time in the business of making ultrasound devices to improve the treatment of cardiovascular disease. Now it’s getting some rewards for that investment of time and money. The Bothell, WA-based company agreed to be acquired by U.K.-based BTG for $180 million upfront, and another potential $40 million in payouts later this year and through 2015, according to a BTG statement. Ekos has 150 employees and BTG said it expects to keep them all. Ekos, co-founded by Joe Eichinger and Doug Hansmann back in 1995, makes a special catheter called EkoSonic that slides inside blood vessels, and sends out ultrasound waves to gently amplify the effect of drugs that dissolve blood clots. The company has branched into a number of different clinical settings with this tool, using it for the treatment of pulmonary embolisms (dangerous clots that get to the lungs), for deep vein thrombosis, and for peripheral artery disease, which involve hard-to-reach clots in the legs. The Ekos device has grown in popularity the last few years, because it speeds up clot-removal procedures in hospitals, completely dissolves them, reaches hard to reach parts of the body, and allows hospitals to use about 70 percent less of clot-dissolving drugs, BTG said in a statement. Ekos struggled to gain momentum for its products for a number of years, but that began to change in the last few years under CEO Bob Hubert, a former executive at GE Healthcare and Medtronic. 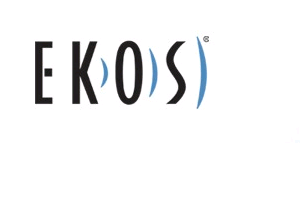 Ekos introduced its first product in 2005, and told Xconomy at one point in 2009 that it raised $12.5 million in financing with a goal of reaching break-even for the first time in 2010. The company last raised a $5.5 million equity financing in 2011, according to a recent regulatory filing with the Securities and Exchange Commission, and raised well over $100 million in its history, according to previous reports. 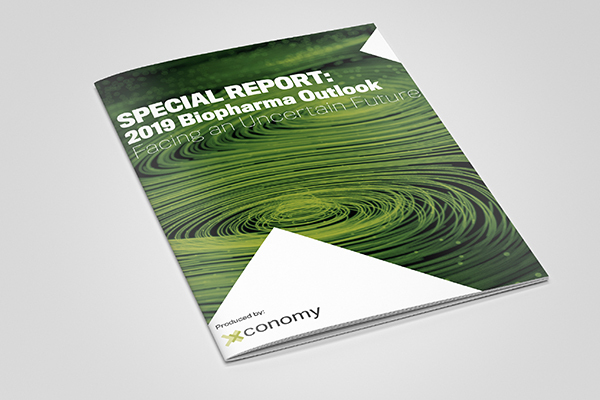 The long list of investors includes Ascension Health Ventures, CID Capital, EDS Healthcare Capital Partners, MedVenture Associates, Mitsui & Co. Venture Partners, NGN Capital, and Protostar Equity Partners, among others. Those investors, who bet on Ekos in its Series D financing in 2009, have seen the company gain momentum with hospitals and physicians. Revenues climbed from $15 million to $20 million to $28 million in the past three years, according to a BTG statement. That means Ekos saw about 40 percent revenue growth last year. It also reported about a $2 million profit last year, according to BTG. The ultrasound-equipped disposable catheter from Ekos, when I wrote about it in 2009, was selling for about $2,700 apiece.